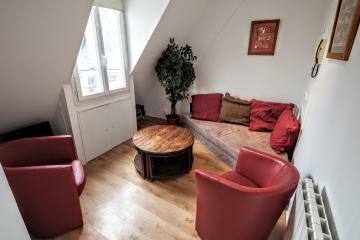 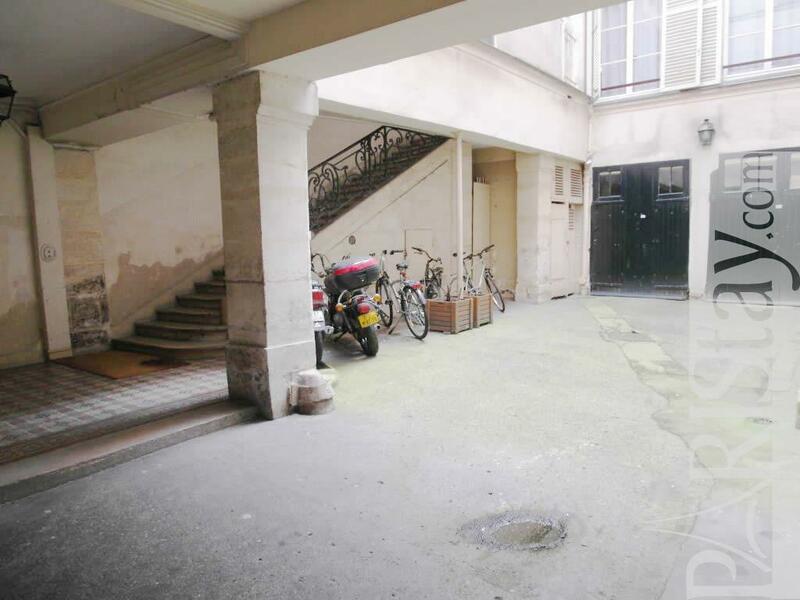 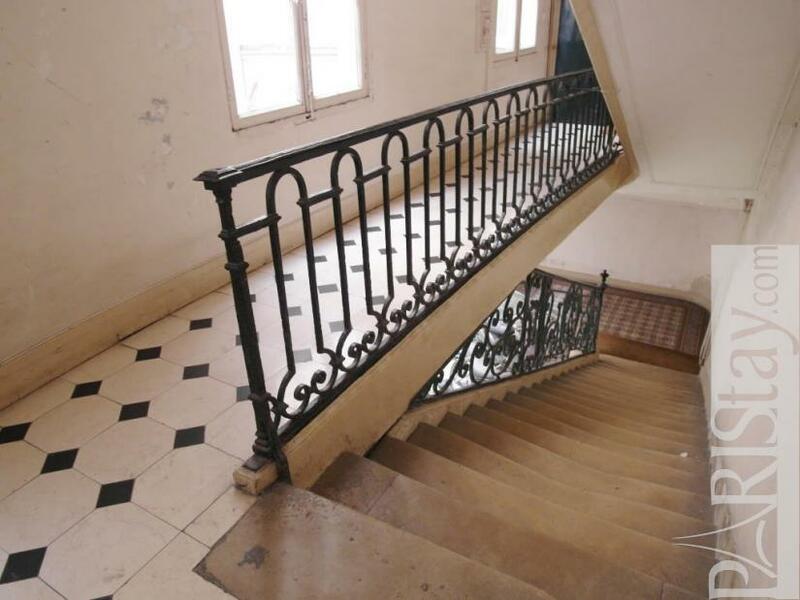 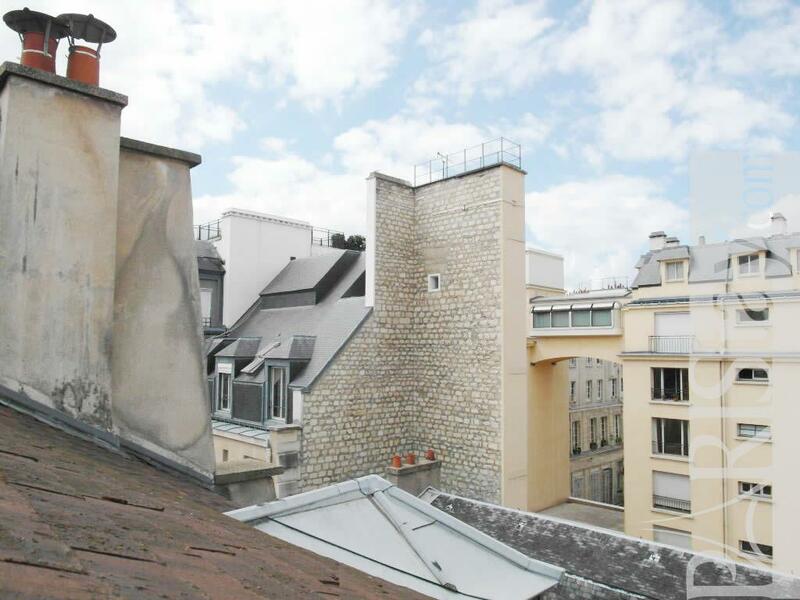 This affordable Paris studette has all you need for your stay. 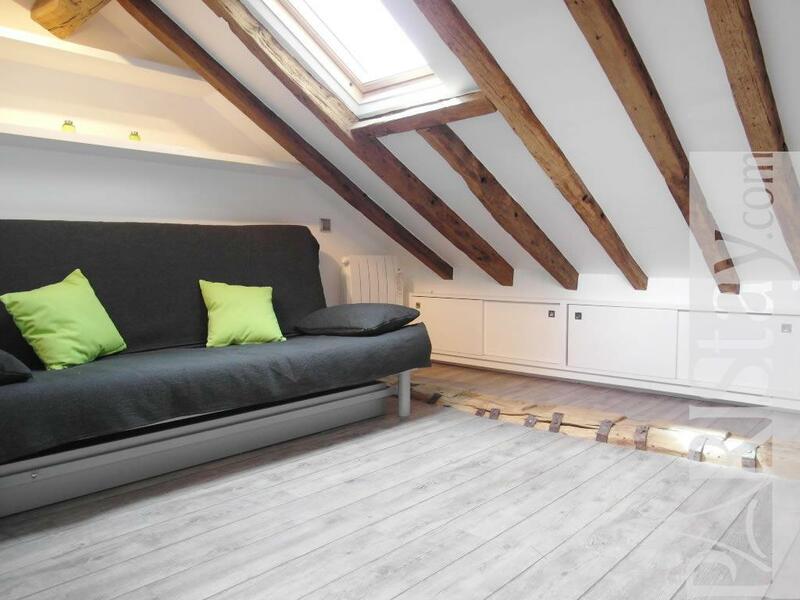 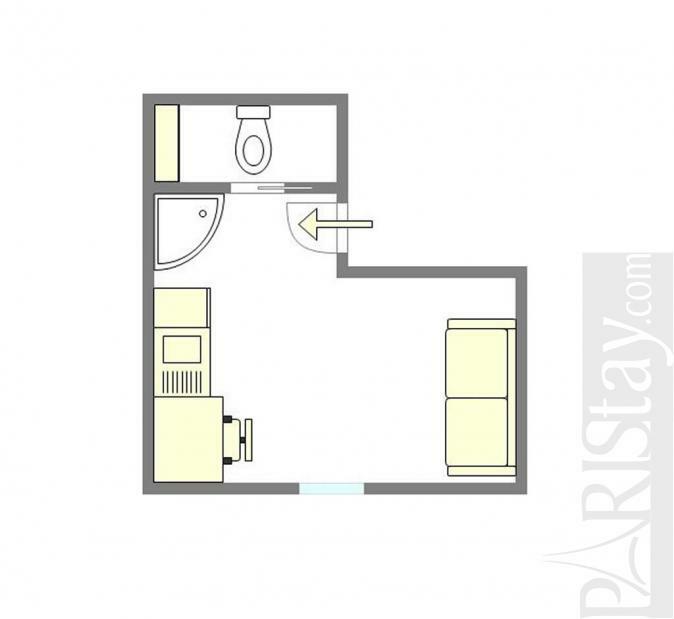 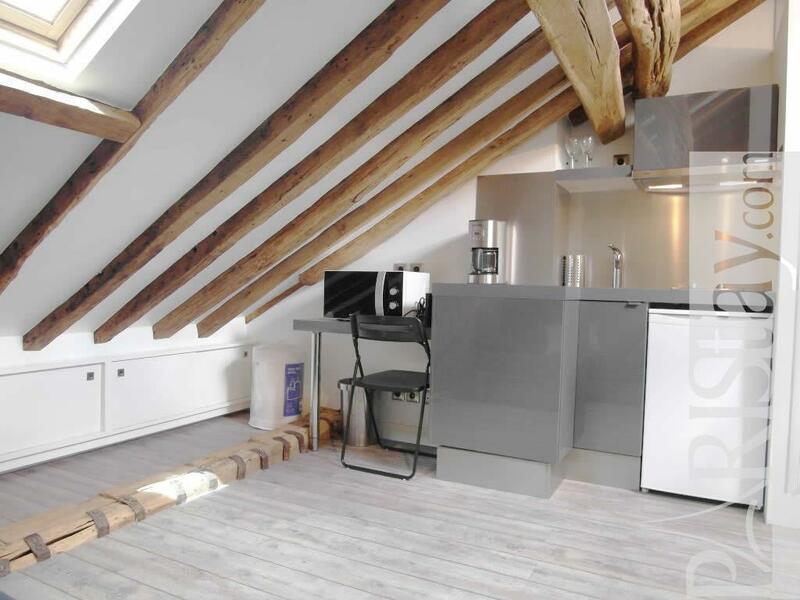 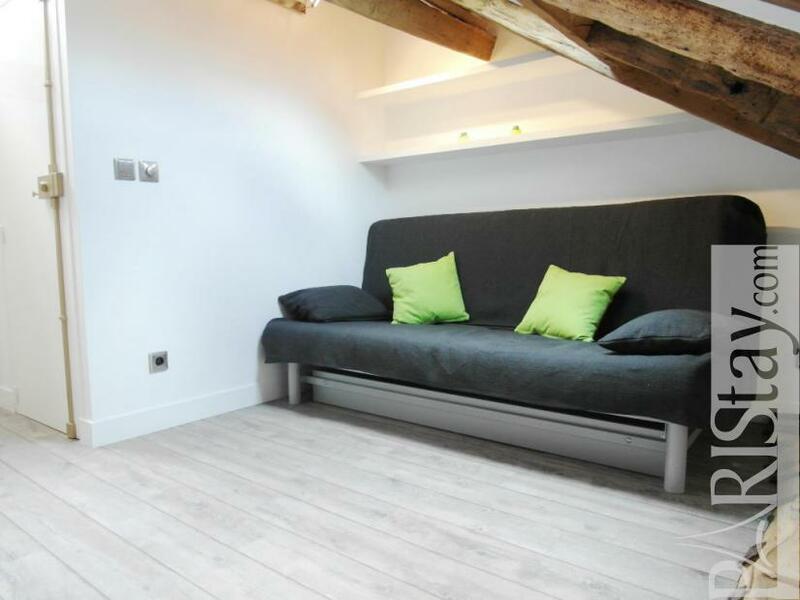 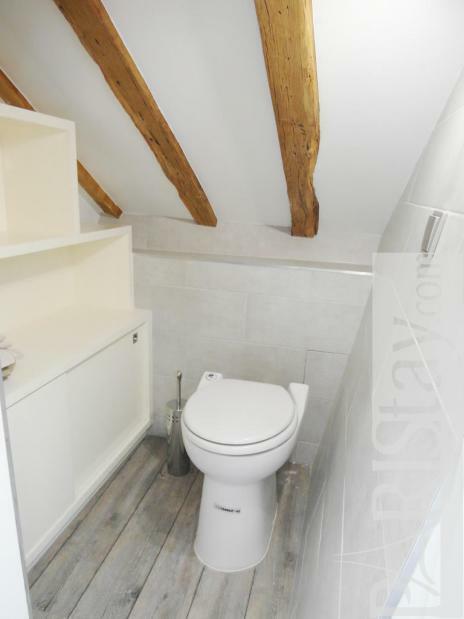 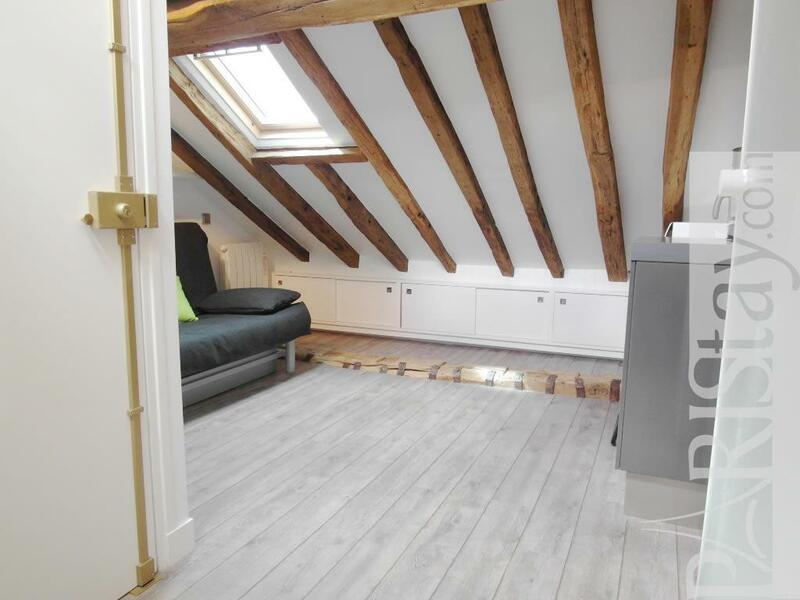 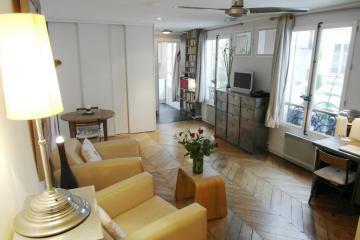 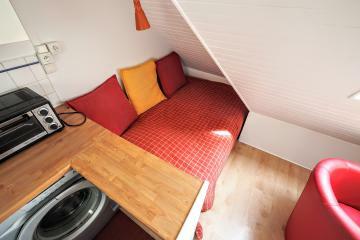 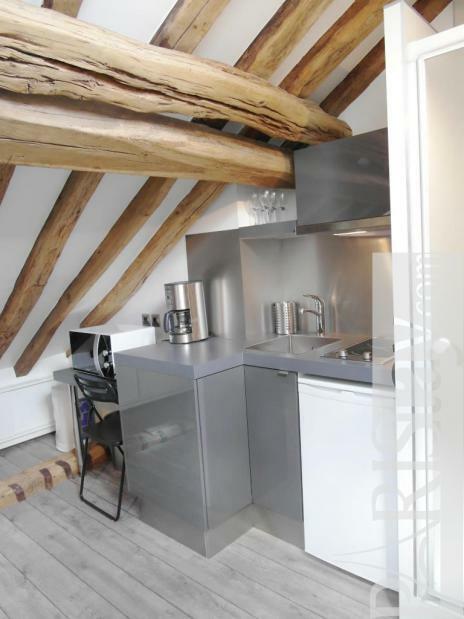 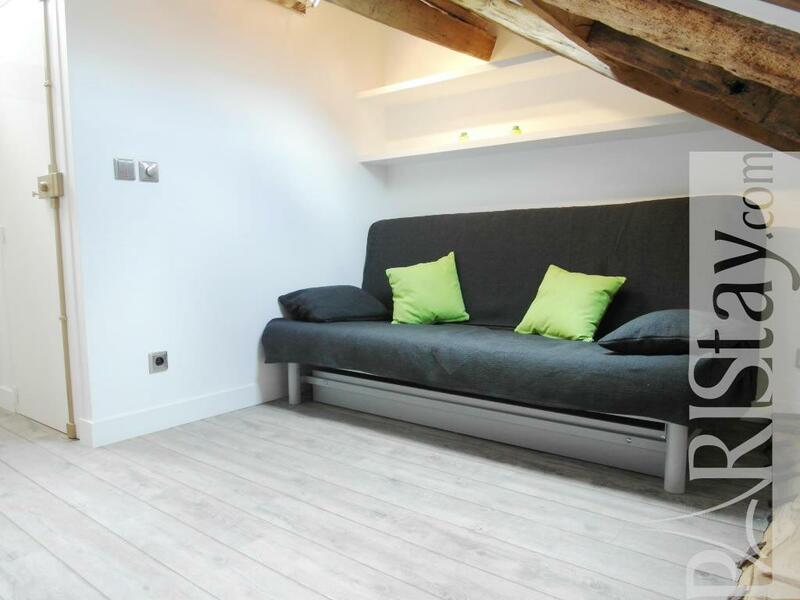 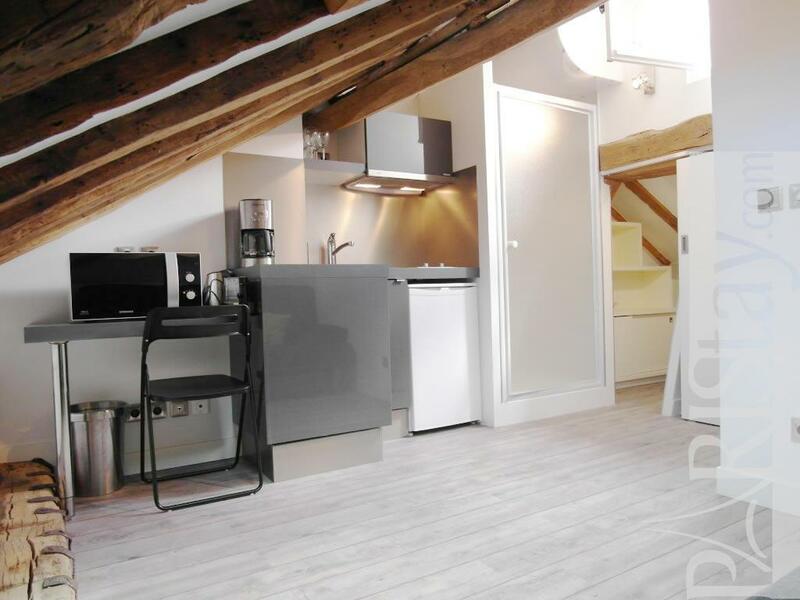 Fully renovated during the summer 2011 it is ideal for a student and it will be perfect for a long term rent. 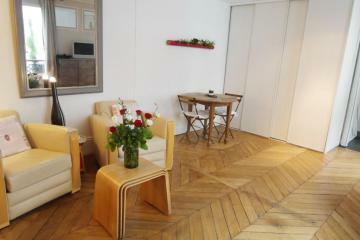 Located on the 5th floor it is bright and quiet as well. 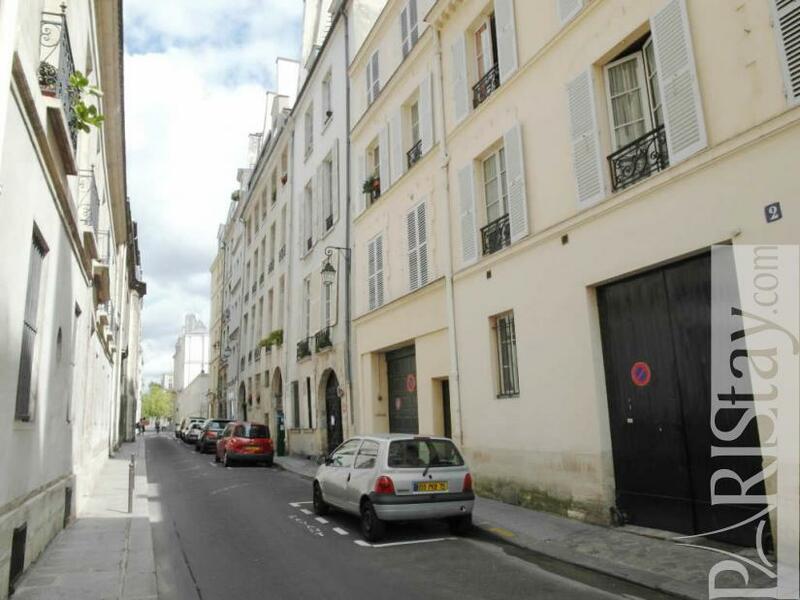 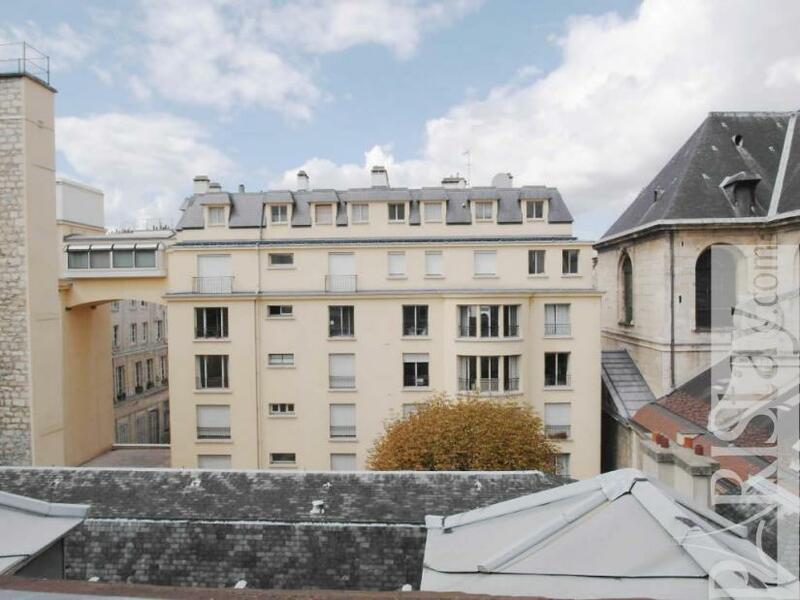 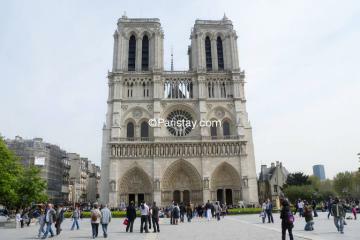 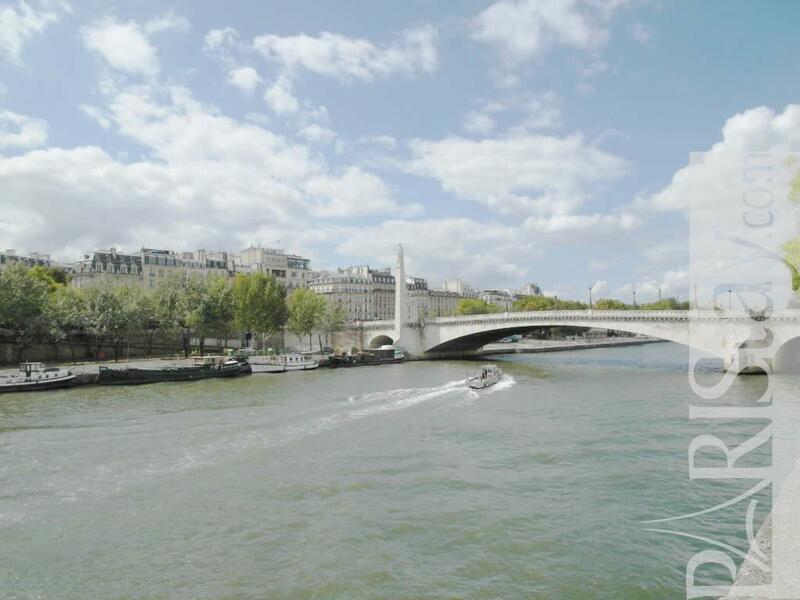 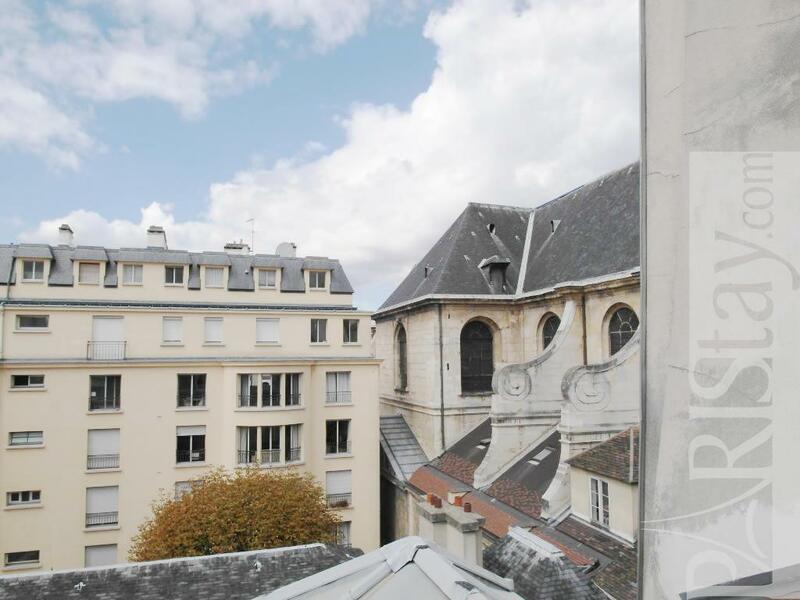 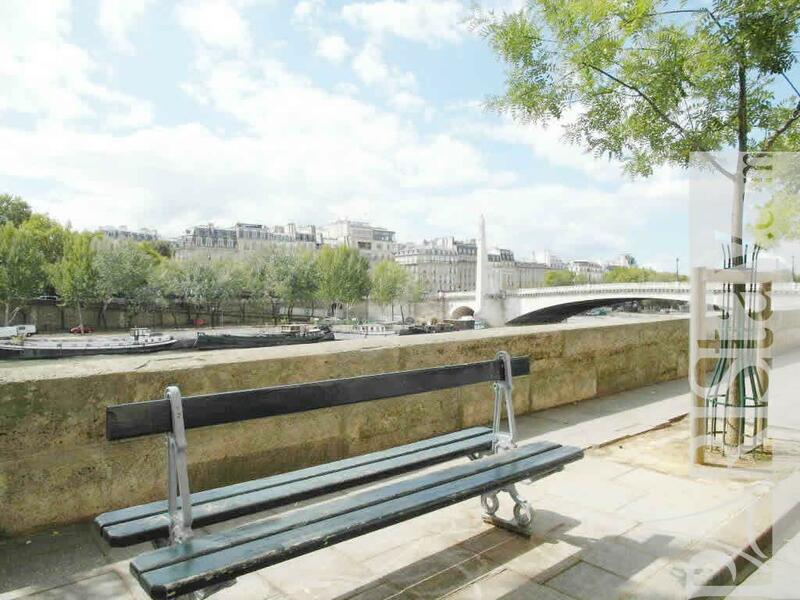 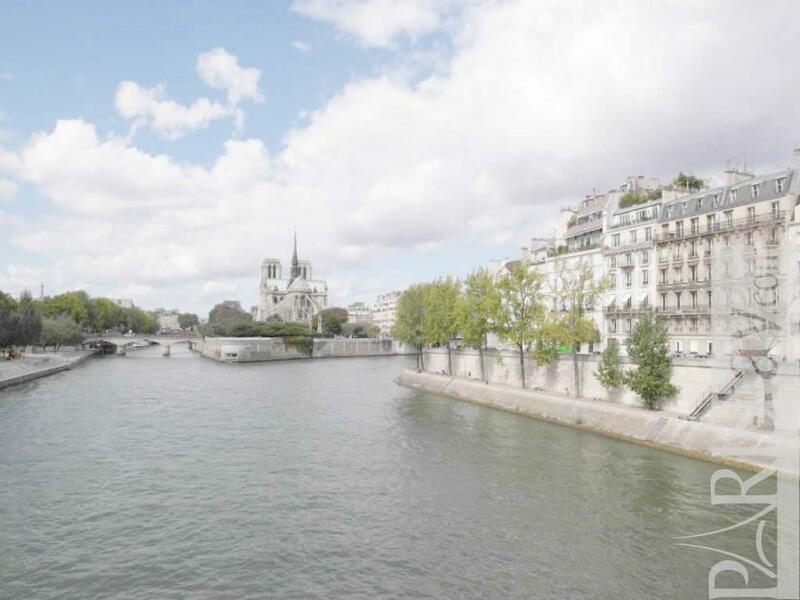 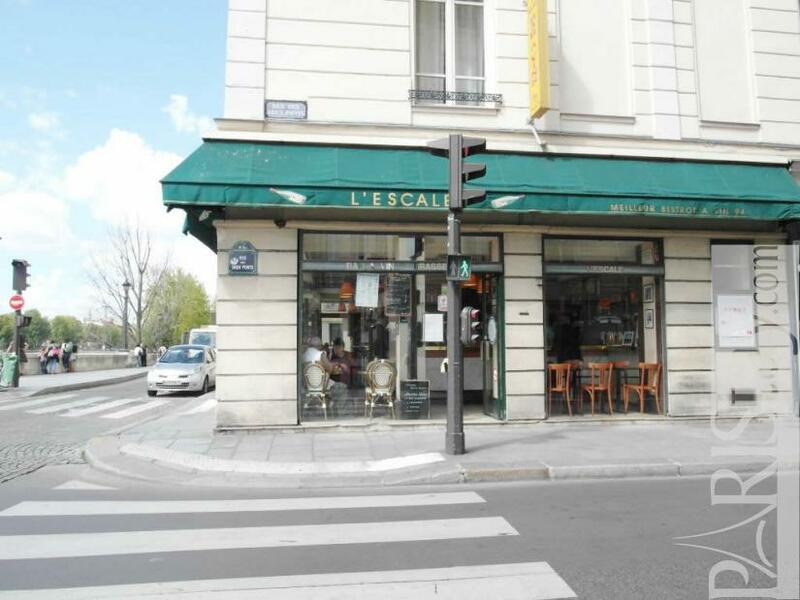 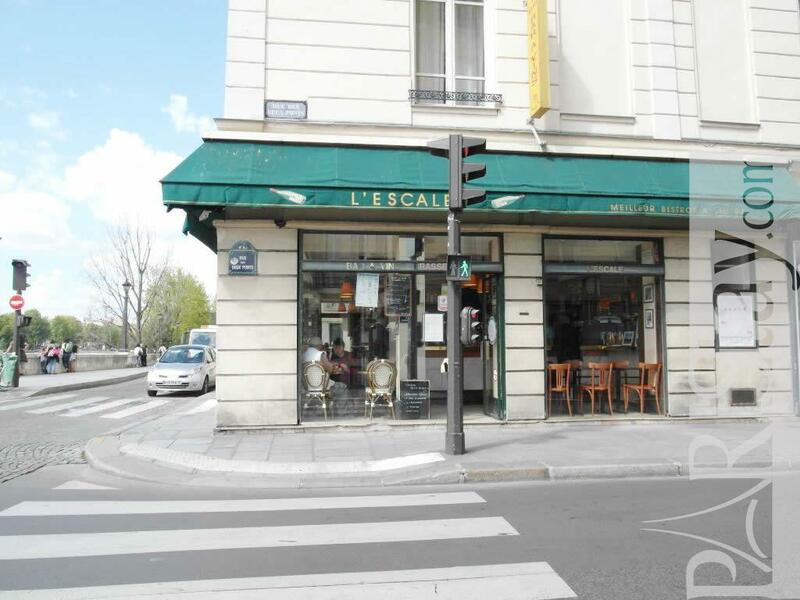 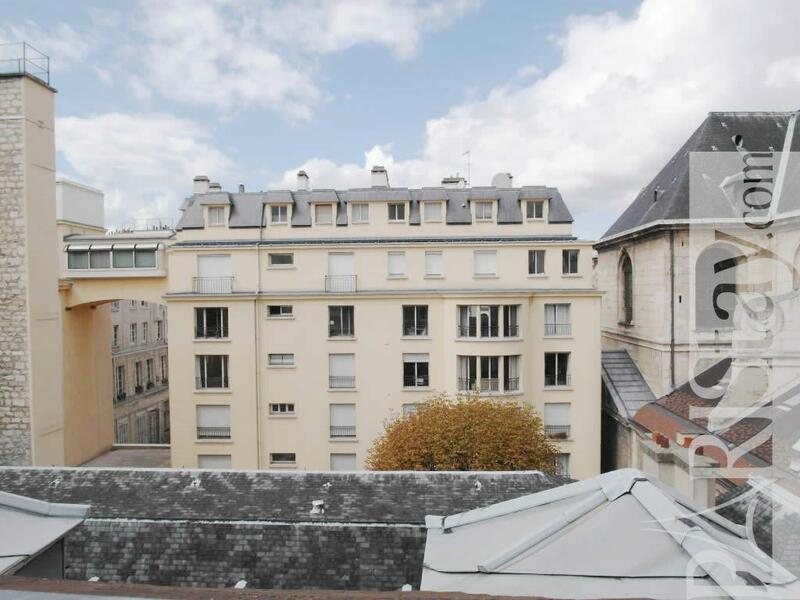 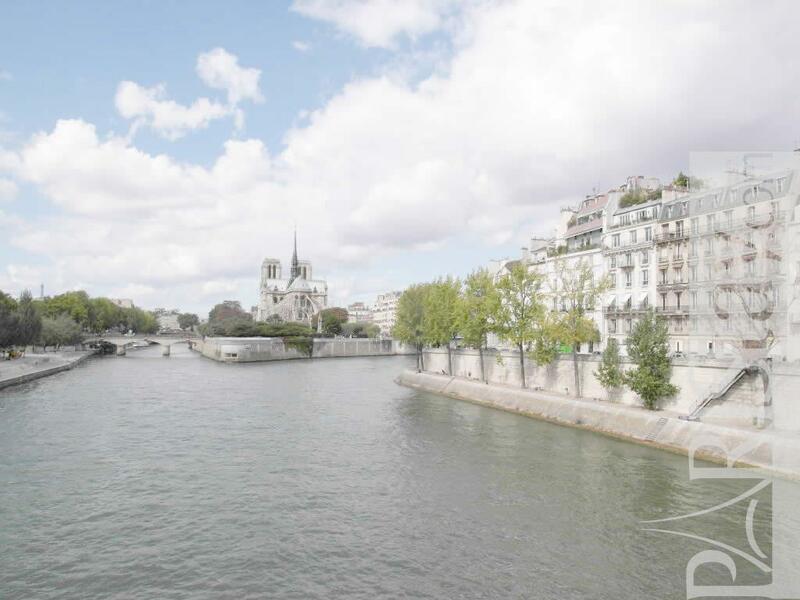 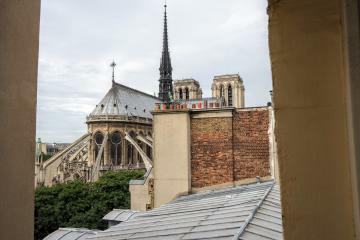 Situated on the famous Ile St Louis, steps away from the beautiful Notre Dame the neighborhood is central....You can't not have better place. 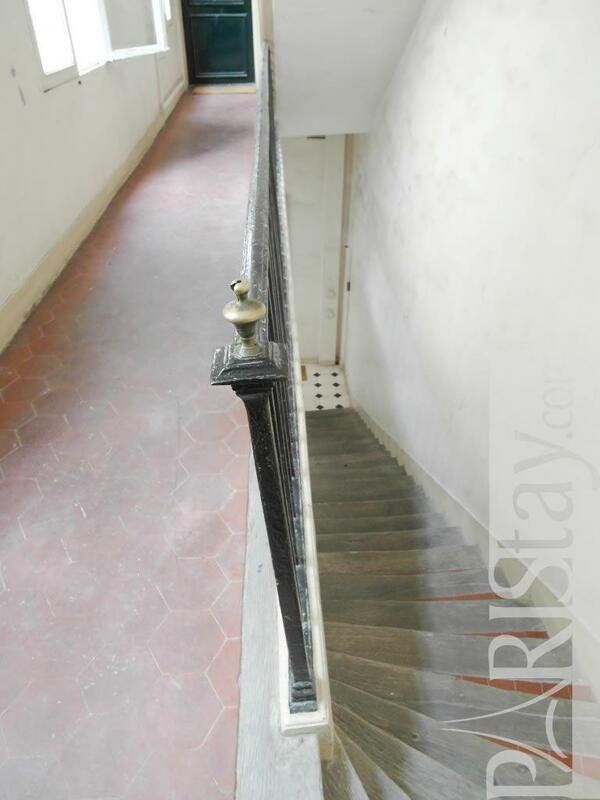 Enjoy..
17th's Building, 5 rd floor, without Lift, Studio Appartement, furnished, Approx: 13m² / 140 Sq.Ft.